The glow up is real!!! “Insecure” star Issa Rae covers the April 2019 issue of Women’s Health magazine. In the issue, the actress/writer/director candidly talks about how she gained weight during the success of her web series and how it began to affected her self esteem. In addition to her health management program, Issa Rae shares her take on talkative ride share drivers and exes who won’t leave you alone as part of the mag’s “Rant or Rave” series. 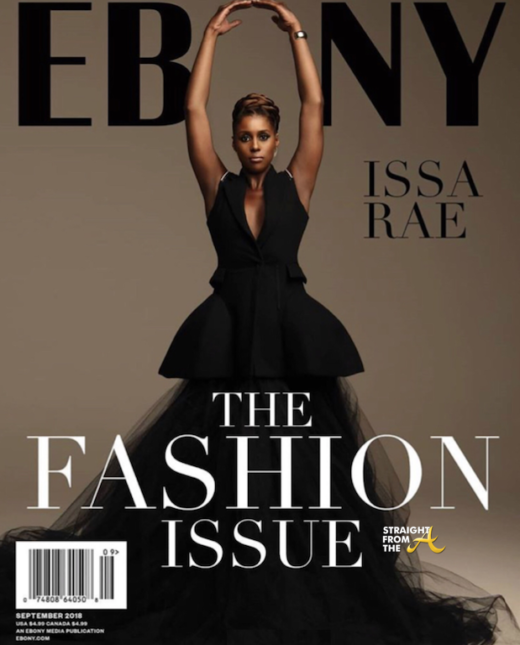 ‘Insecure’ star Issa Rae is a vision of Black Excellence as she graces the cover of Essence Magazines September 2018 fashion issue. The Emmy Award-nominated actress released the photos earlier today via social media and the internet is still buzzing about the beautiful images, shot by photographer Brian Bowen Smith. It’s official! 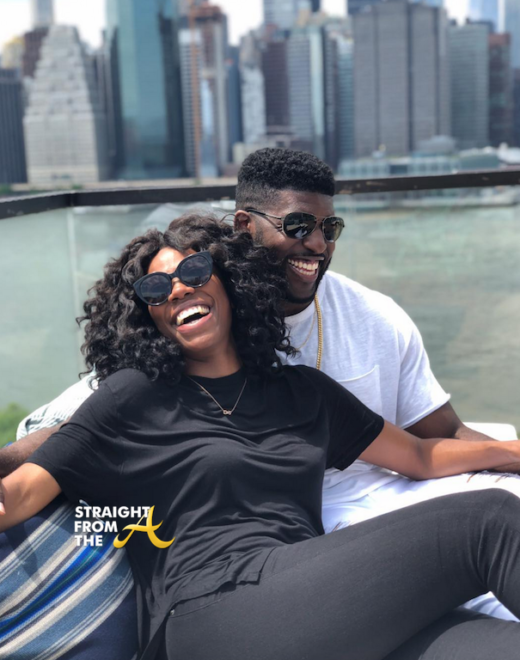 Actress Yvonne Orji has snagged her a baller. Orji, who portrays Issa Rae’s lawyer best friend, Molly, on the popular HBO series ‘Insecure’ has been quite vocal about saving herself until Mr. Right comes along. Well, it seems the 34-year-old actress may be closer to closing the deal now that she’s made it ‘Instagram Official’ with her new boo! 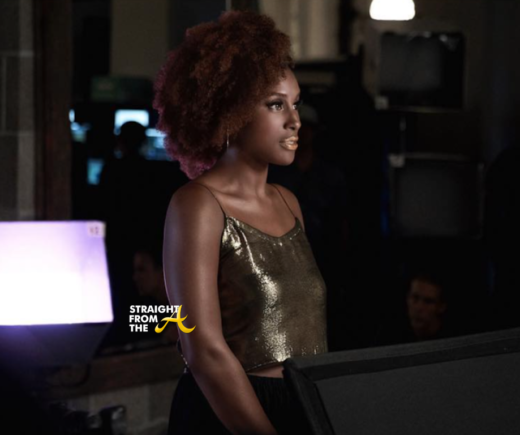 Your favorite “Awkward Black Girl” Issa Rae is officially a super model after! 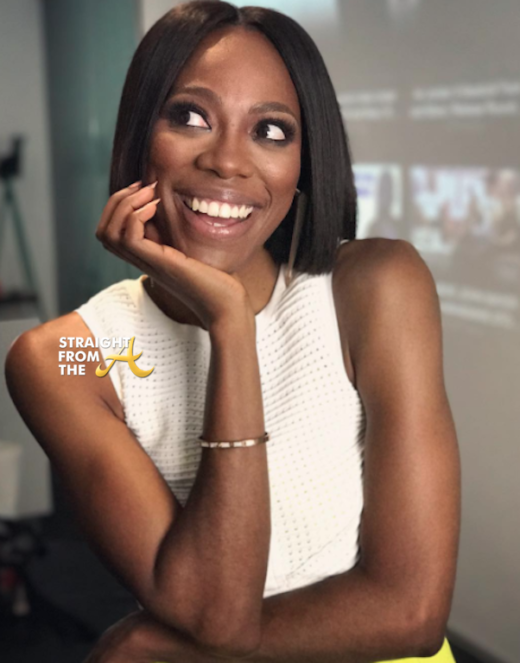 HBO’s ‘Insecure’ has been on the map for a minute (and so has this story) but for those of you who are just catching up, Issa Rae’s lawyer best friend Molly, played by actress Yvonne Orji, is not as sexually liberated as the character she portrays on the show. 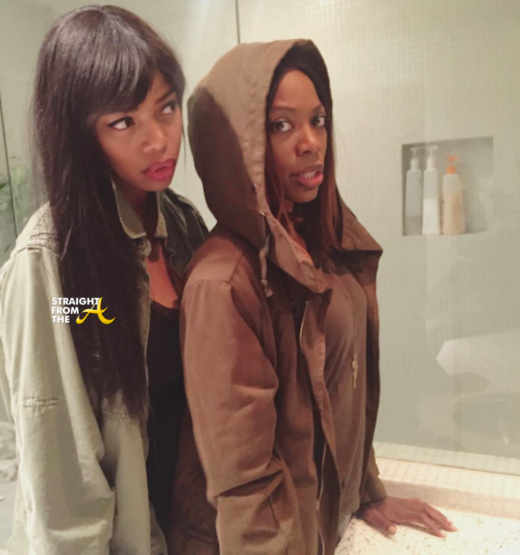 Yvonne Orji, who plays Molly on HBO’s ‘Insecure,’ has been often compared to actress Jill Marie Jones (best known for her role as Toni Childs on ‘Girlfriends’) but now there’s solid proof they they are definitely NOT the same person. She also shared a series of video shorts titled ‘When Molly Meets Toni,’ making light of the striking resemblance between the two.